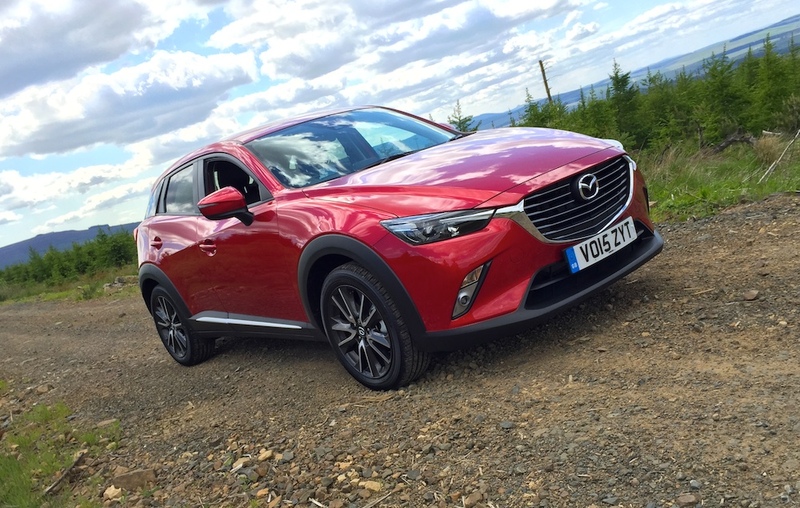 Last week EngageSportMode was tasked with reviewing the brand-new Mazda CX-3 crossover for Motoring Research. Helpfully, the UK launch was taking place pretty much in our own back yard! So, did we fall for the sporty supermini-sized crossover? Did the sun actually shine in the North East? Well, you’ll have to head on over to Motoring Research and find out the answers. We were proud to be asked to attend on behalf of Motoring Research; it was a great experience and an excellent showcase for the scenery – and driving roads – we have on offer up here in the frozen North.